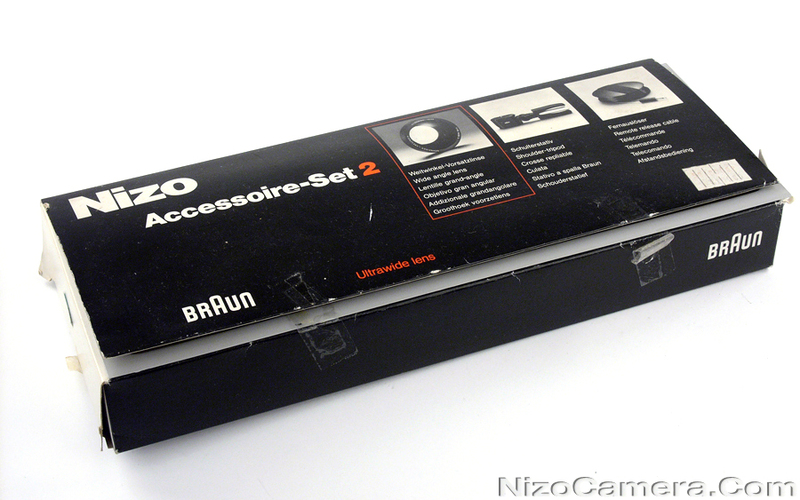 Nizo Accessories Set #2. New, never used. 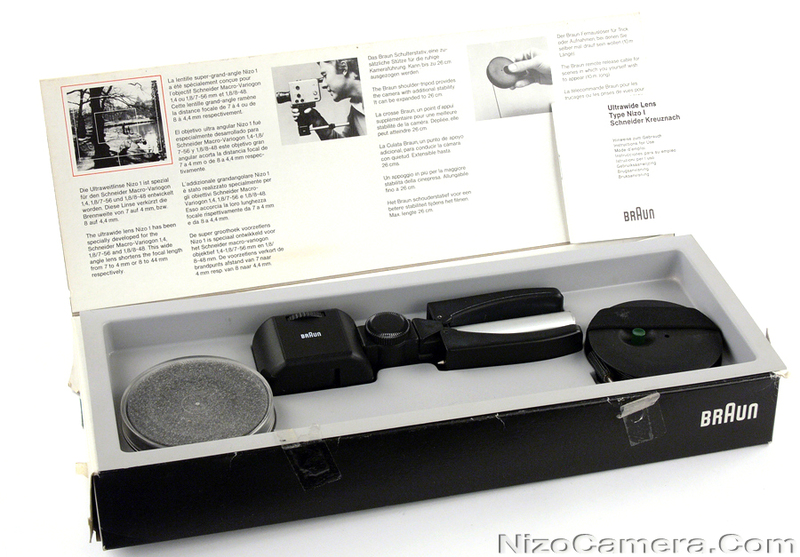 Contains Schneider Kreuznach Ultra Wide Lens I, remote switch and shoulder support.